I’ve had an incredible year so far! I’ve traveled to Trinidad and taught my first international youth leadership workshop, lobbied for education on Capitol Hill in Washington, D.C., celebrated my 2nd year as a member of Delta Sigma Theta Sorority, Inc., met Grammy-award winning reggae/dance hall artist, Beenie Man, in an airport in Miami, had an amazing experience facilitating a workshop at Community College of Philadelphia’s first annual “Women’s Leadership Conference”, visited the south western region of the United States for the first time, ate dinner with Susan Taylor, former editor-in-chief of Essence Magazine, with the partnership of a wonderful non-profit organization in Philadelphia, organized one of the first ever free mobile app development workshops for kids in my city, and was accepted into the post grad-fellowship program of my professional dreams. And as incredibly blessed as I feel, I know that there are other women out there who are having equally as amazing of a year as, if not more than, mine. I know this because for the past several months I’ve been spending a lot of time with some pretty amazing women in my sorority, sister/friend circle, and networking group who have phenomenal things going on right now from job promotions, to launching new businesses and PAYING clients, to being appointed to prestigious positions in the Mayor’s Office in one of the largest cities on the east coast, to making exciting international travel plans. Most of these women are at the top of their game and I’m uber inspired! 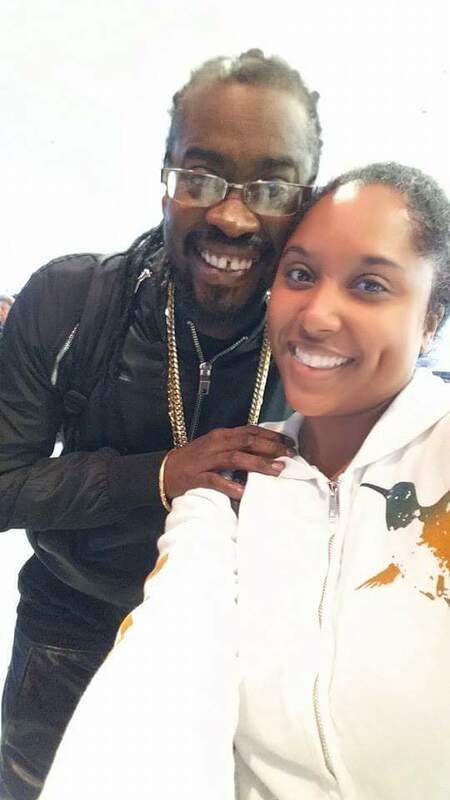 Fresh off an early morning flight from Trinidad, ran into Beenie Man at Friday’s in the Miami airport. While I certainly don’t consider myself to be an over-sharer on social media, I’m not shy about posting meaningful moments or cool places I travel to. And yes, I’m that person who posts pictures of my food. One of my hobbies is posting food reviews on Yelp. I just can’t help but share the magic of good cuisine. Follow my reviews! The list goes on. So I thought I’d write this post to answer some of these questions so that hopefully you will see that if this is the lifestyle you desire, it’s totally do-able. And what I have in common with other women who are doing big things with an otherwise ordinary salary and life circumstances is focus, a little creativity, and drive. 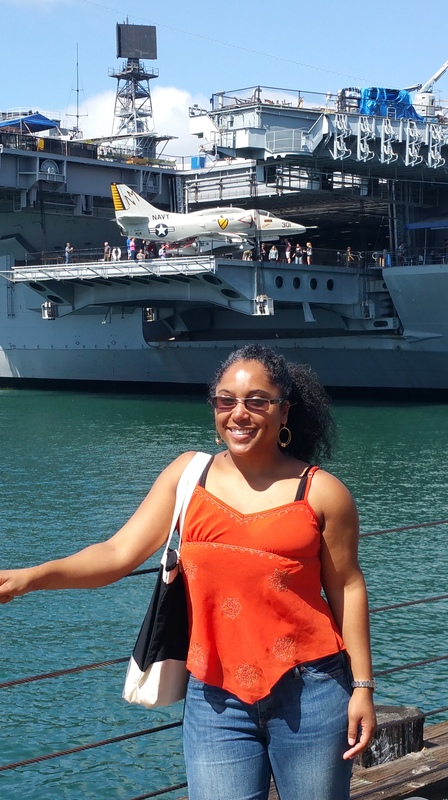 Below are some of my answers to these questions along with a few tips on how to plan your next getaway. 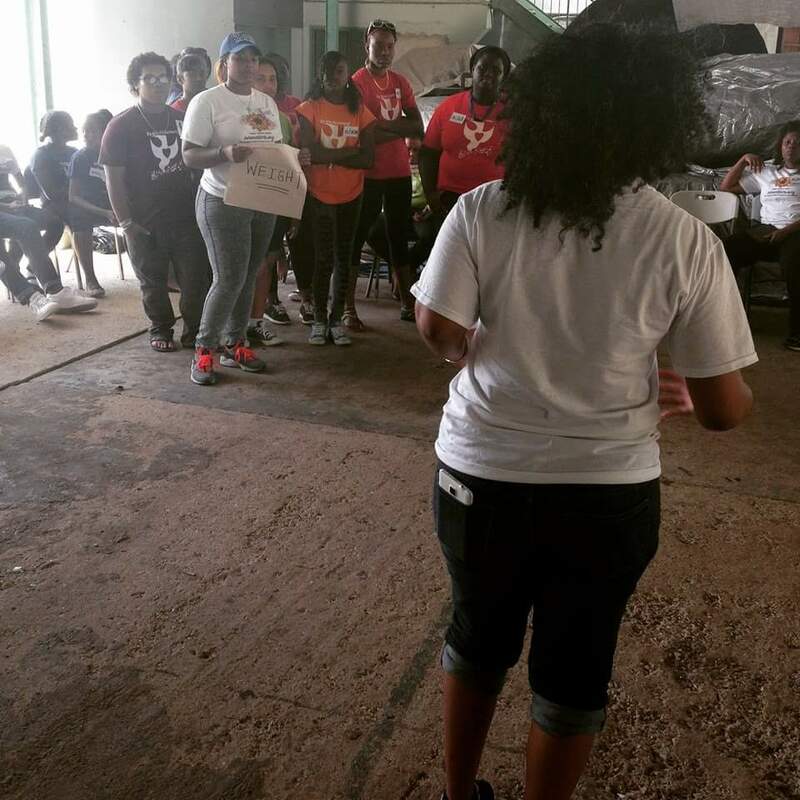 Teaching my first leadership workshop to young people at The Love Movement in Trinidad. In 2014 I joined a professional women’s group based in Philadelphia called The Learning Curve Woman. The focus of that group was to help us, through monthly exercises, articulate our personal and professional goals and develop action steps to achieving them. Each month we would meet and talk about those goals, discuss our progress, and make suggestions and provide resources to help us in our quest towards achieving them. There’s something about writing down your goals that really gives them power. Why else do you think written documents are more legally-binding than any other kind of agreement that you can make with someone? Once you commit something to paper, you’ve declared something. You’ve put something out into the world that you can never take back. 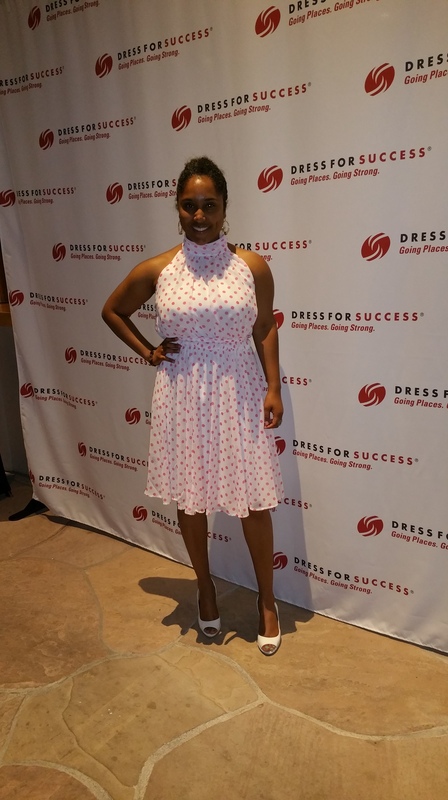 Me at the Dress for Success Worldwide Leadership conference in Scottsdale, AZ. So I wrote a five-year life plan and then a vision board and put everything on there that I felt that I could reasonably accomplish each year. So that helped me to be more strategic about the opportunities I sought out and what I did with my resources each month, realizing that I don’t have unlimited resources and time. Now for those of you who may have an aversion to plans because you hate feeling like you’ve committed to something only to not be able to follow through, here’s a tip. Plans can always change. I constantly have to re-evaluate my plan based on how my circumstances may have changed. But rather than throwing it out the window and doing nothing, I tweak and make different moves. That’s the beauty of a plan. Think of it as your test environment. Before I get too long-winded here, I’ll stop. But I hope that if you take nothing else away from this post, that you at least remember that all that you dream is possible. You only have to have the creativity and passion to put yourself out there and use what you do have to get what you want. It’s called investment.